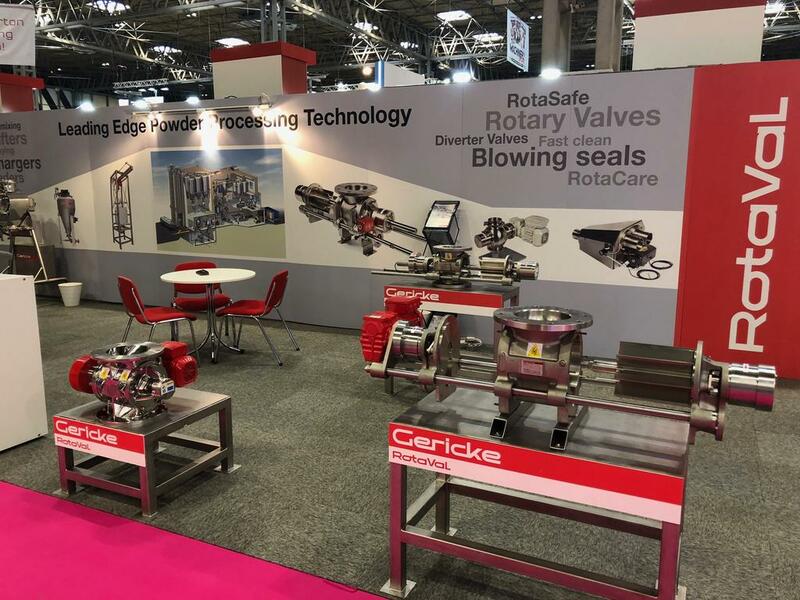 From 25-27 September, Gericke Ltd and RotaVal were exhibiting together for the first time at the PPMA Show at the NEC in Birmingham. With a wide range of products from both Gericke and RotaVal, we have had lots of visitors and enquiries over the course of the show. Thank you to all that have visited us!